My Magical Morning Meditation is my gift to you. Show your body, mind, and soul that you are important and that your happiness matters. 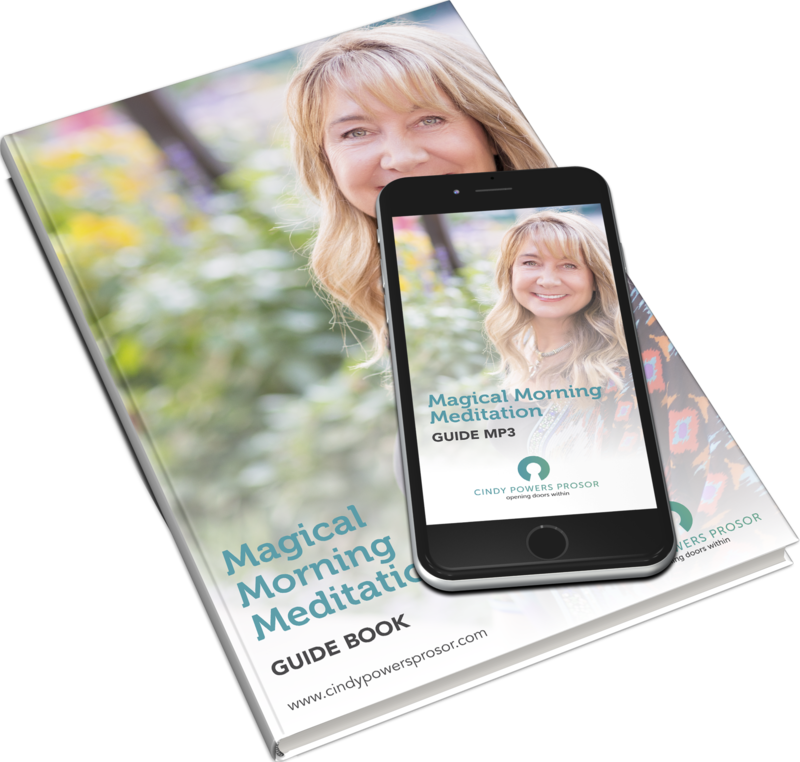 Get access to the Magical Morning Meditation guidebook and audio below. Do you look happy and successful on the outside yet on the inside you feel frustrated, empty and alone? To have lasting happiness, love, security or inner peace, you must find it from within yourself first. While most of us know this, many of us attempt to create it from wishing for or chasing the job, relationship, status or accumulating possessions. Maybe you’ve been striving to accomplish the career, family, and lifestyle, yet no matter how hard you try, it just doesn’t seem to happen. And if you have “made it happen”, it hasn’t brought the happiness and fulfilment you thought it would. What if feeling and being successful, happy, and loved is what creates the promotion, thinner body, and loving relationship instead of the other way around? When you open the doors within, you’ll have the power, love, and success beyond what the striving, performing, complaining or searching could ever give you. This power is available within you right now. The only thing in the way of your seeing it are your blind spots. Everyone has them. You cannot see your blind spots because you are so in them. They feel real yet it’s the grand illusion that is burying your happiness and love. Discovering and uncovering your blind spots is one of my super powers. May I help you?